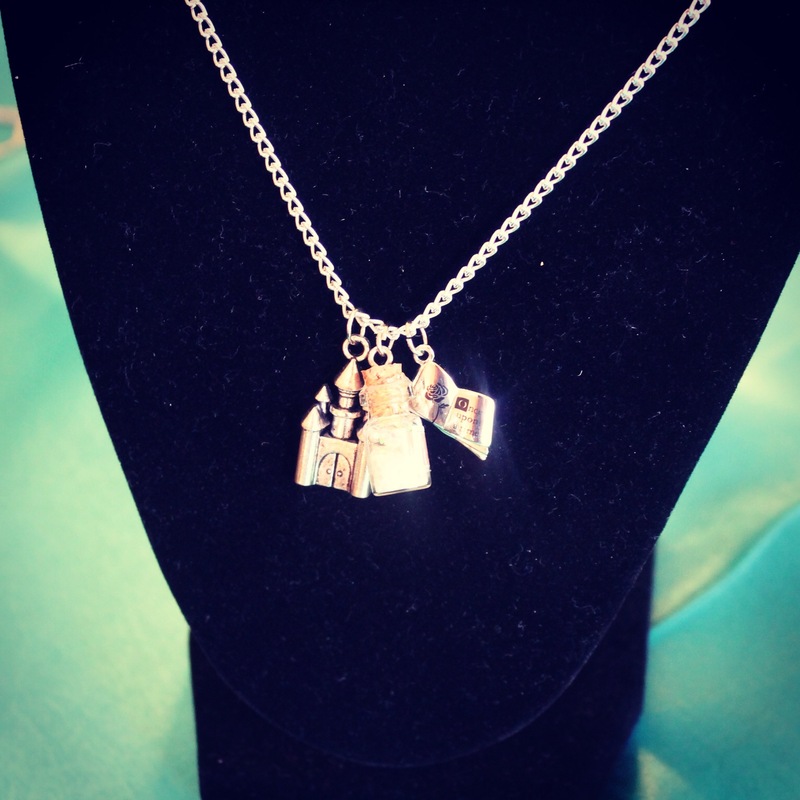 Would you like to get delightful, handmade gifts AND help free modern day slaves? Sounds too good to be true, right? Read on. It is very true! Forget Black Friday. Waking up at three in the morning just to wait in line and fight over the last widget in the store. Doesn’t sound like a deal to me! Besides, it’s not even where to find the best stuff this year. 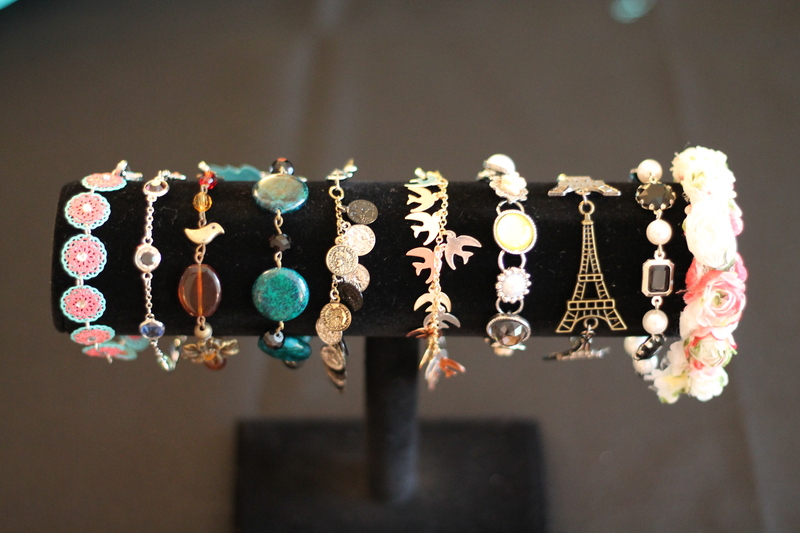 I’ll let you in on a little secret – the best stuff for all the loved ones on your Christmas list can be found at the ICS Bizarre Bazaar this Saturday from 10-4! 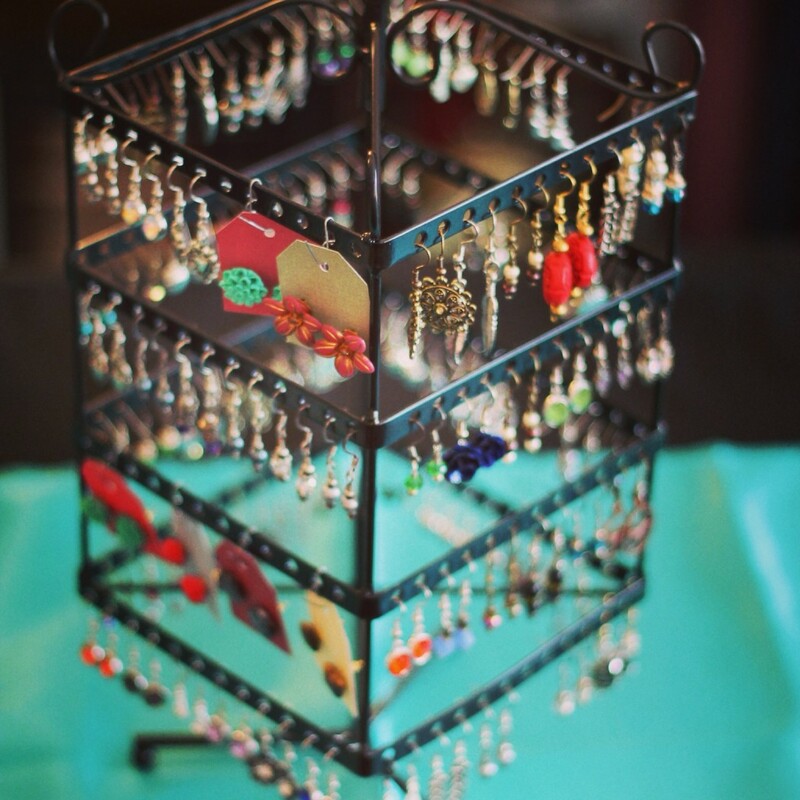 Over 70 vendors will be displaying their wares and you might just complete all your holiday shopping in one trip! 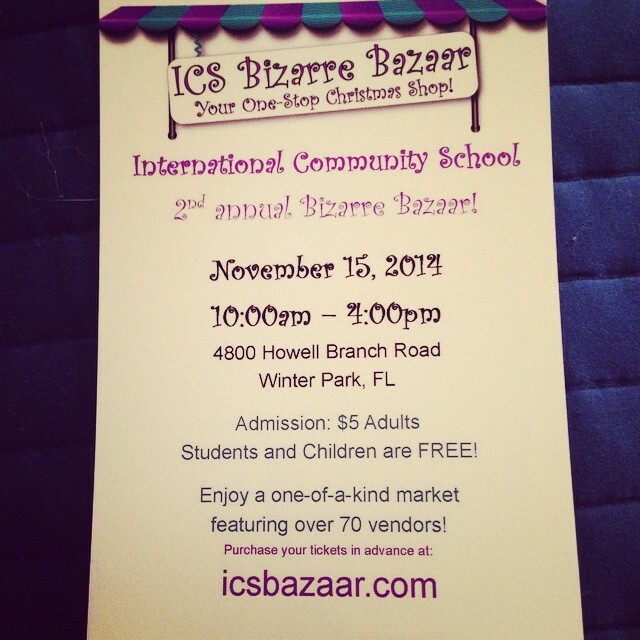 Visit www.icsbazaar.com for more details! 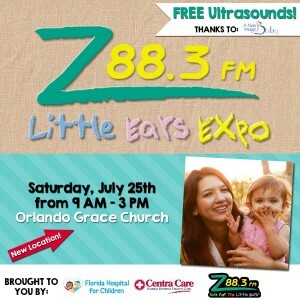 There will be a wonderful selection, with trinkets and goodies for all ages – Children are welcome. Shop handmade this holiday season. Feel free to bring friends – the more the merrier! We know with the hustle and bustle of the holidays that each day is packed full of fun things to do. That’s why we’ve taken the initiative and combined two of our favorite things: crafting and worship. The biggest difference between this bazaar and every other sale you’ll attend this year is that we’re crafting for a cause. 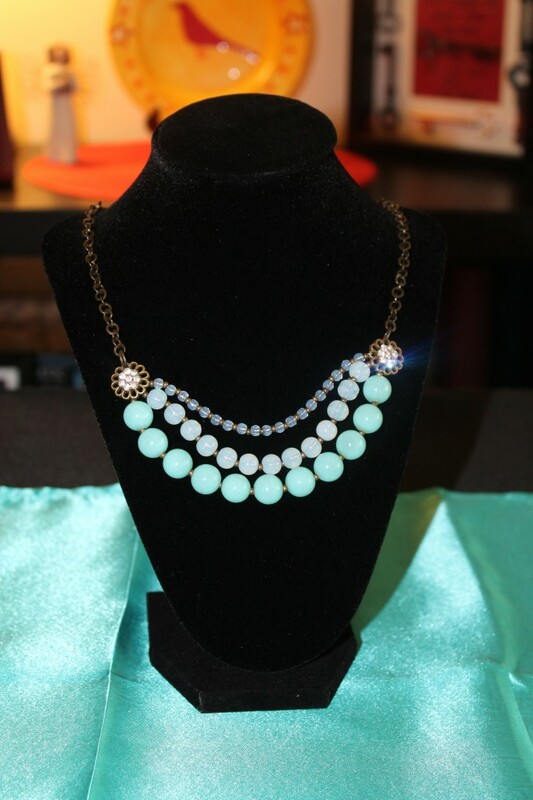 A portion of the proceeds from Kelly’s table will be donated to help end human trafficking. Human trafficking is modern day slavery – it is an epidemic. I was made aware of the severity and prevalence of human trafficking today at the Passion Conference two years ago. In fact, there are 27 million slaves in the world today. More than at any time in history. 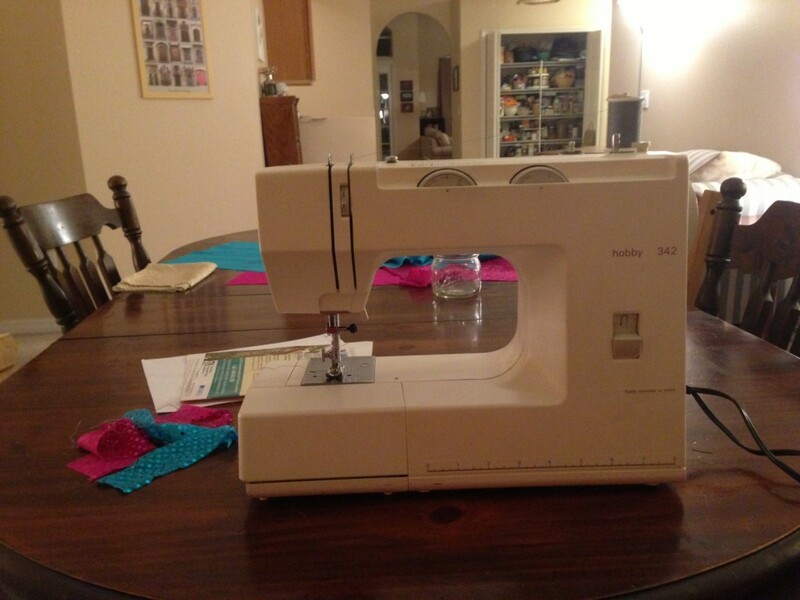 I already love crafting and decided to offer it up as an act of worship. I figured – whatever your thing is – do it for the Glory of God. If you babysit or cook or build chairs or clean teeth or balance ledgers or write insurance policies – do it for the Lord. We hope that this not only provides an opportunity to check off many gifts from your list, but that it also encourages others to think creatively in fund raising, and to worship in all of life. Now doesn’t that sound way better than fighting over Black Friday deals? Visit www.icsbazaar.com for more details! 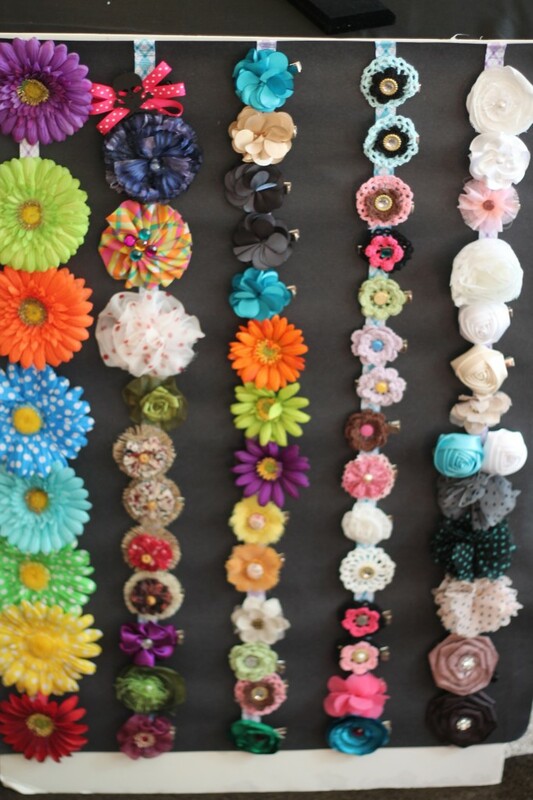 I’m busy preparing for my craft fair, Gifts of Grace, this Saturday! I wear royal blue scrubs everyday. And while this allows me to mindlessly get dressed in the dark without fear of mismatching, it doesn’t create much opportunity for individuality or excitement. So I started making Flair. Everyday I get to celebrate in two small ways: I get to choose a flower for my hair and dress-code approved earrings (which often match my funky socks). 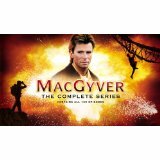 I Love MacGyver. In many ways he’s my inspiration in life. This year he saved Valentine’s Day. Not just because he’s dreamy, with an endless supply of girlfriends, and a waterfall of mullet-y locks. His inspirational ingenuity got me out of a tough bind. I love being creative and making do with whatever I have in front of me. For the past several years, I’ve made it a commitment not to mope on Valentine’s Day. It’s too easy to get sucked into thinking about what I want and don’t have. Instead I’ve purposed to make someone elses day. I’ve offered to babysit for friends so that they could have a nice dinner out. I’ve sent cards to all my rad single friends. Here’s the story of a well-intentioned, sweet Valentine’s gift gone awry and saved by my mad MacGyvering skills! This is my friend, Tracy. She’s rad! We go way back and have had many adventures together. One of which was running in my first ever 5K. 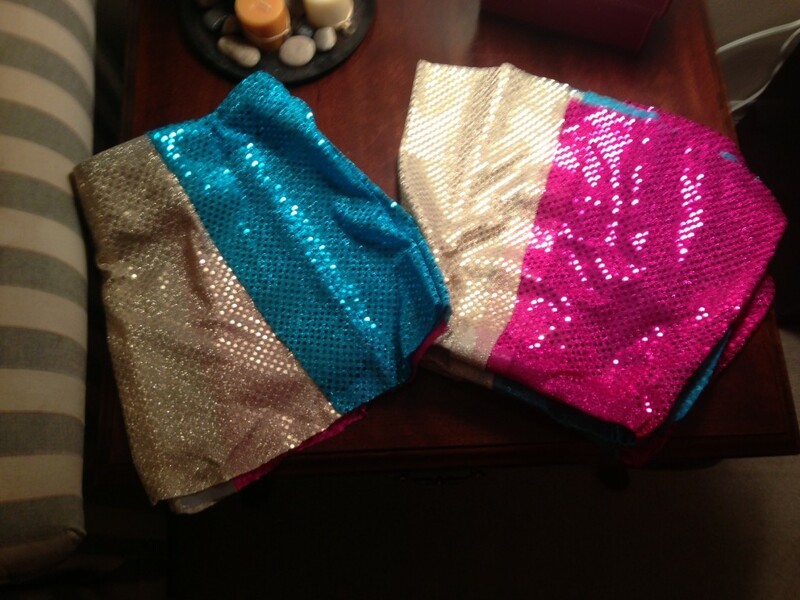 While picking up our packets before race day, we saw these super cute sequined running skirts. Since we already had some homemade bling for the race (it is Disney after all!) 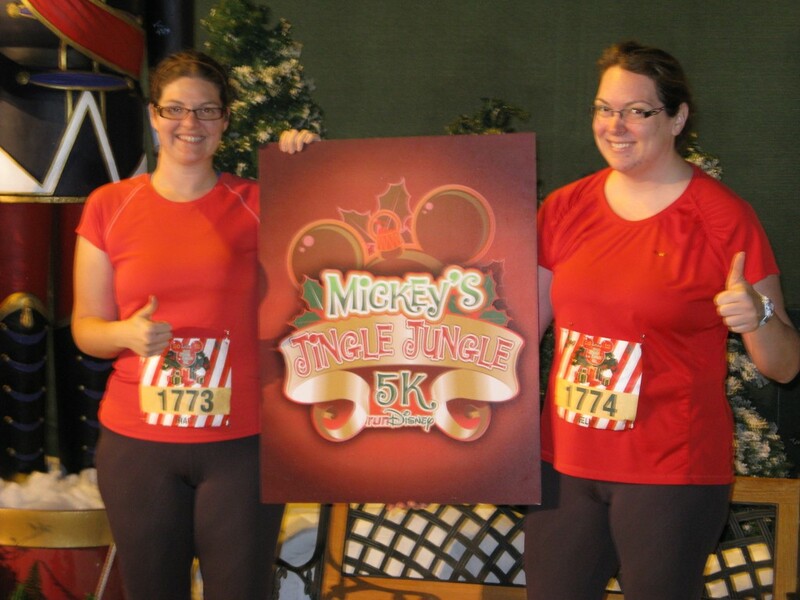 we liked the skirts and wanted to see if they’d add to our running ensembles. Only they were $65! No deal. So I figured I could make one. 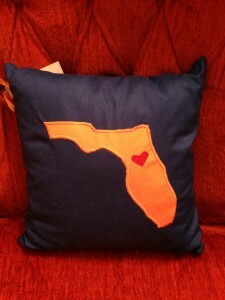 I’m crafty! I can figure stuff out. 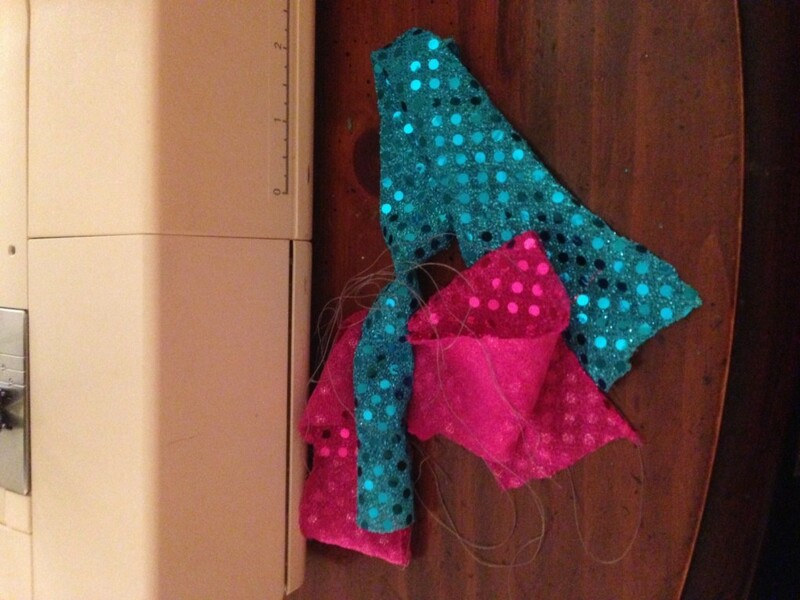 How hard can sewing be? I went on a (seemingly daily!) trip to the craft store and picked out these beauties for about $15. 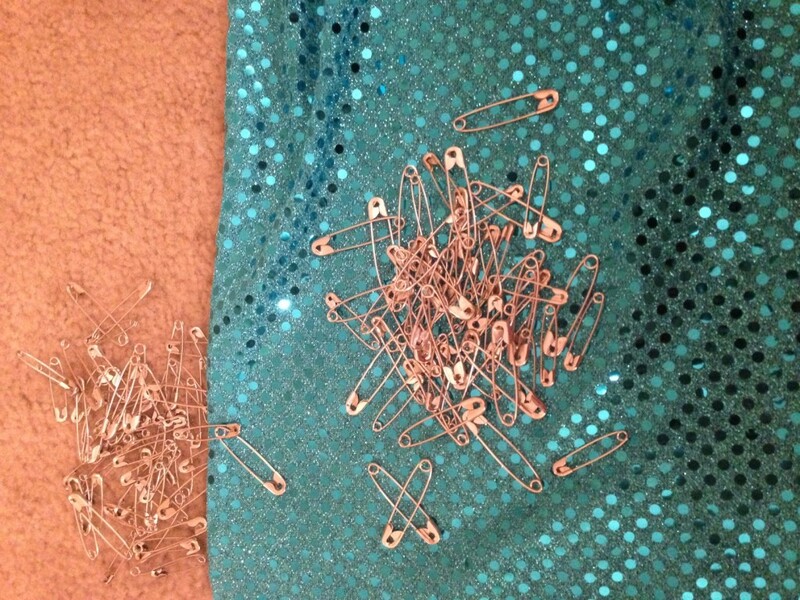 So I scrapped the sewing machine and pulled out another idea: Safety pins! I liked this because it would still make a clean hem and hide the frayed edges of the fabric. But upon second thought it was a running danger. I’d like to run faster, but not because I had a pin repeatedly poking me in the bum. 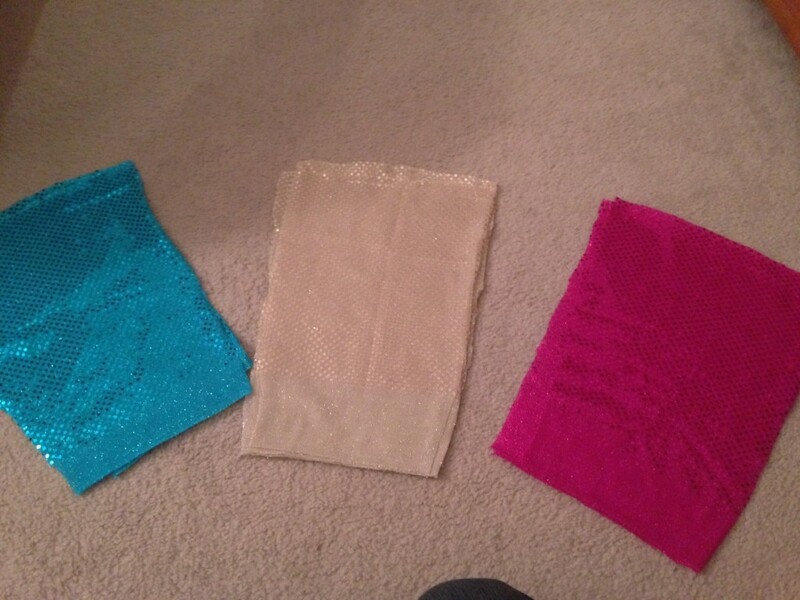 Plus it actually added a significant amount of weight to the fabric. So I scrapped that idea as well. 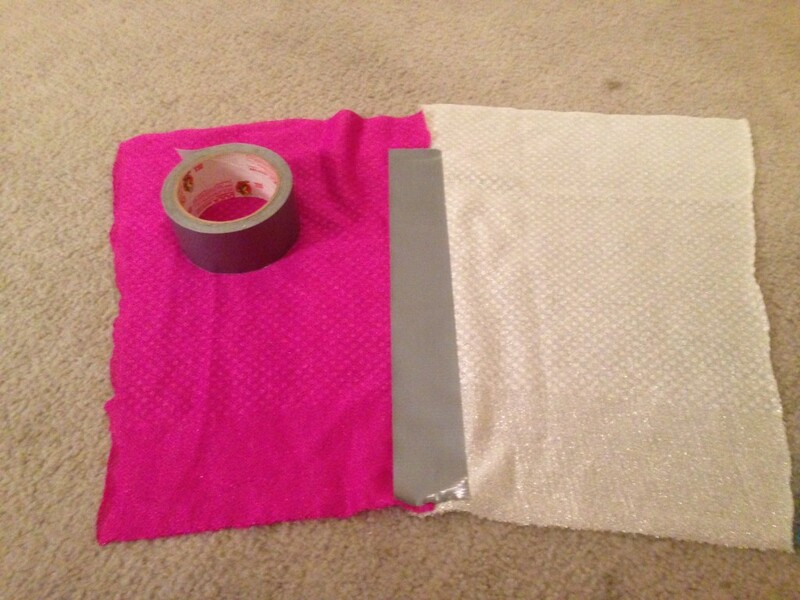 Next up, my tried and true, MacGyver-worthy, ever-present friend: DUCT TAPE! Tracy introduced me to the joys of MacGyver so I figured this would be a fitting tribute to her. I went to work attaching the panels in sequence. Then I made the a waist hem and threaded and elastic band through. This seemed to be working! 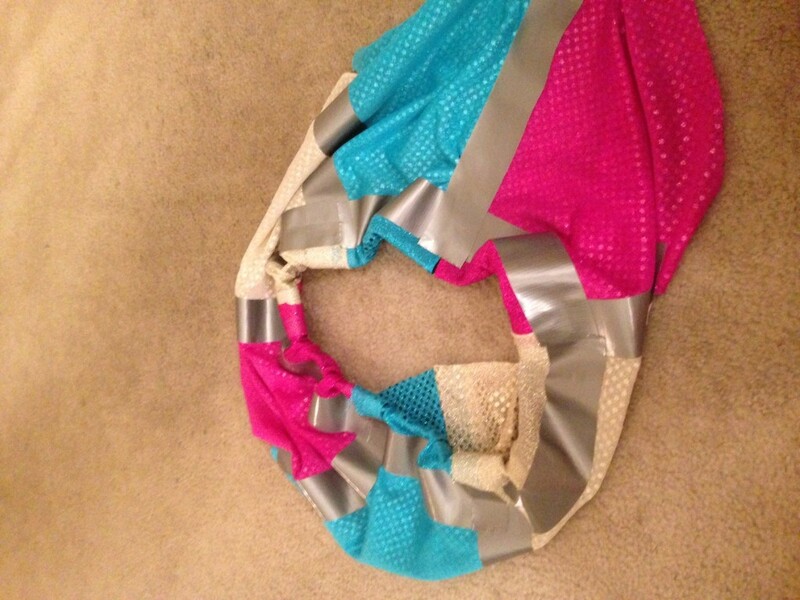 The tape was holding at least a against a decent tug and added almost no weight to the skirt. A big plus for me especially while running! I liked it so much, I made a second with left over fabric for me! I am very happy with the result. 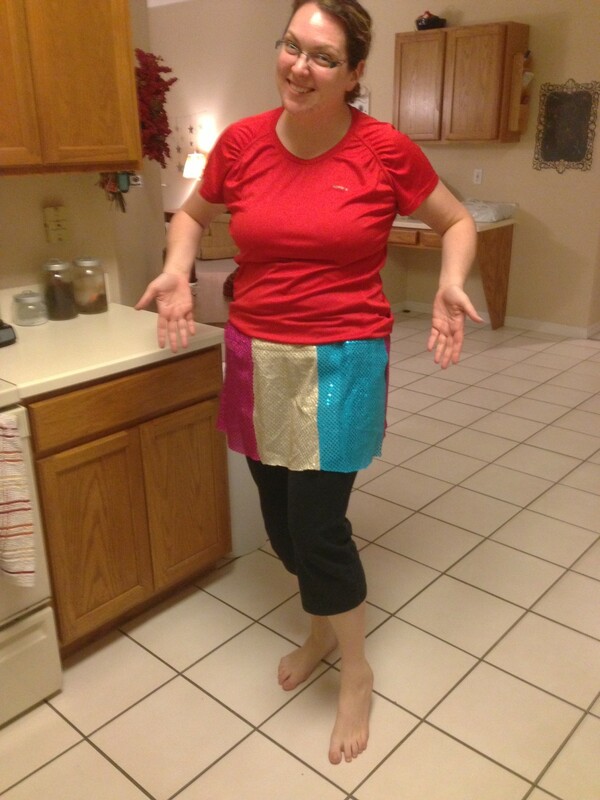 I did this, after all, not to make a perfect skirt, but to show love to my friend, Tracy. Valentine’s Day is often filled with chick flicks, tissues, and bon-bons. I wanted to remind my friend that she’s loved, appreciated, and rad. 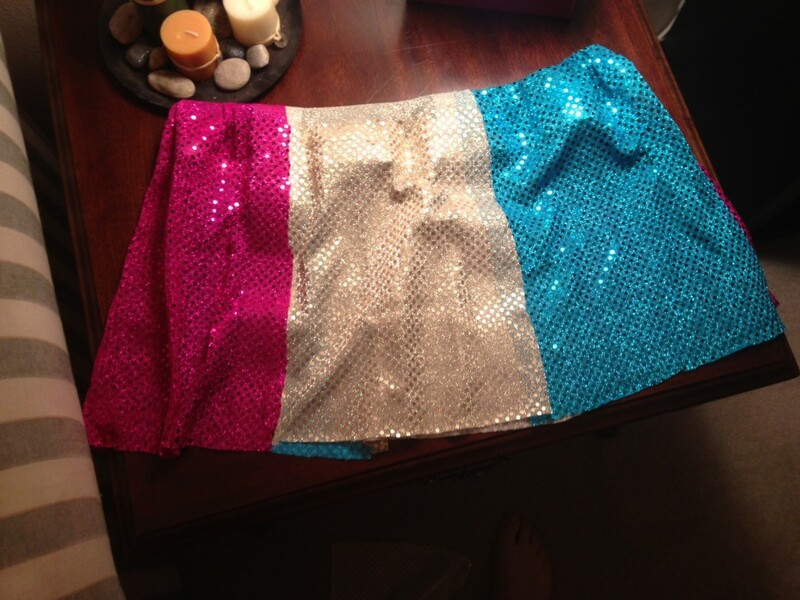 I giggled my way through the whole process, picturing Tracy’s face when she received this crazy skirt and a link to this post in a package with no other explanation. I am happy to share with her (and the world) just how MacGyver saved Valentine’s Day!